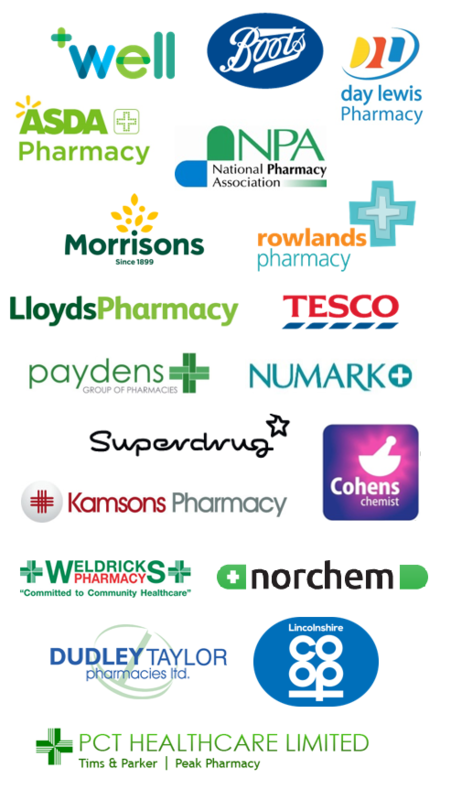 The Community Pharmacy Patient Safety Group provides a forum for community pharmacy organisations, competitors in a commercial sense, to openly share and learn from each other when things go wrong, as well as from other sectors and industries. We are a self-funded, self-created Group with a difference. We consider how learning from patient safety incidents can be applied across the pharmacy network and wider NHS, and then create the opportunities and resources to do just that. Look-Alike Sound-Alike medicines often feature in inadvertent dispensing errors. What can pharmacy teams do to minimise the risk of selection errors involving these medicines? 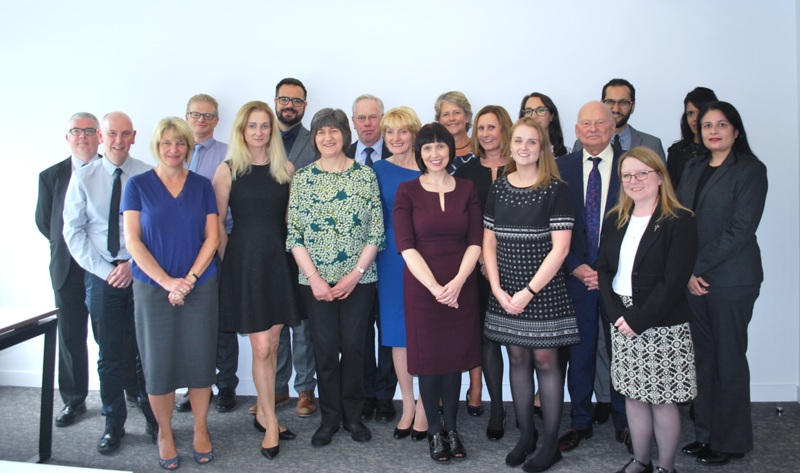 The Community Pharmacy Patient Safety Group have sought to better understand and clarify the role of community pharmacists and their teams in safeguarding vulnerable adults and children.